The U.S. 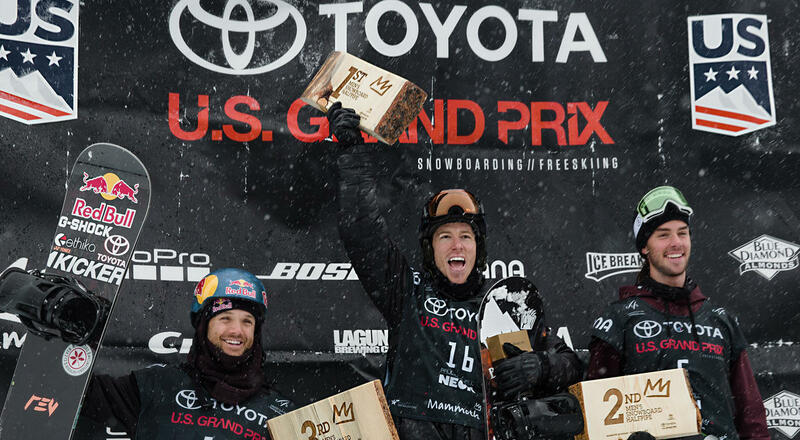 Ski and Snowboard Association had splintered branding. 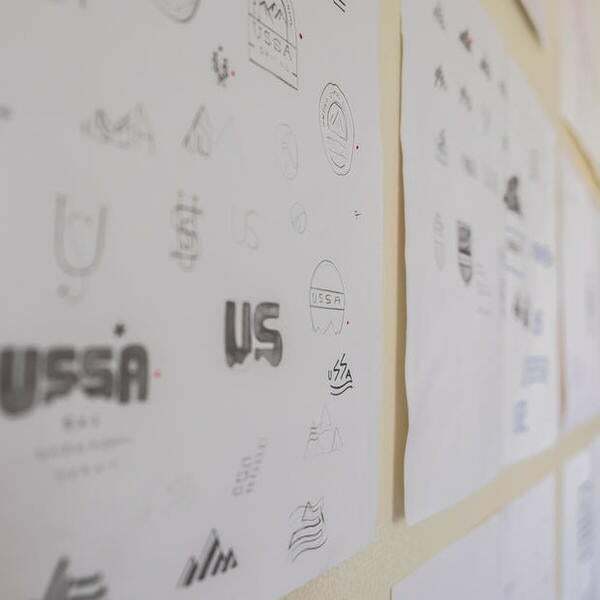 As a coordinator for nationwide programs in seven distinctly different Olympic sports—alpine, cross country, disabled, freestyle, ski jumping, Nordic combined, and snowboarding—there were logos and designs that were both outdated and inconsistent. How do we visually organize this group comprised of 30,000 competitors, officials and coaches who create opportunities for young athletes? i.d.e.a. needed to reimagine the 102-year-old organization. 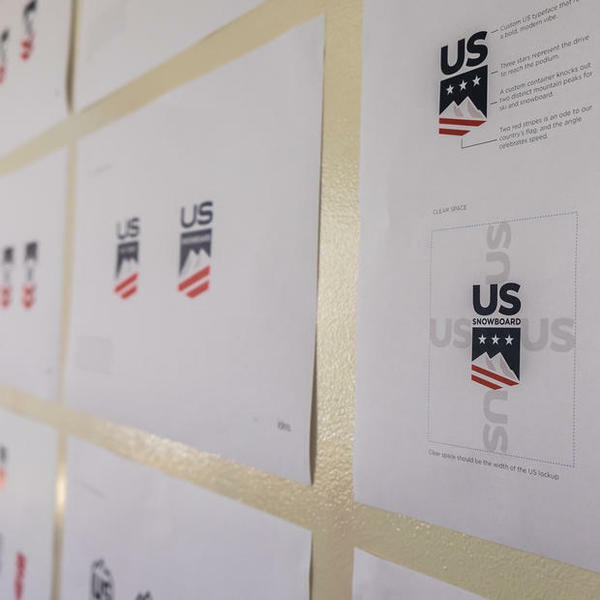 We created a new identity system that brought together all the sports within USSA, while still giving a nod to the equity of their past branding. The result was the mountain-shield logo. More than a mere mark, patriotism shines through the stars and stripes of the American flag. The stars represent the three Olympic medals, and the seven sports of the US team are unified through their shared playground: the mountains.